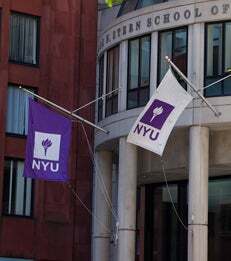 The NYU Stern Center for Global Economy and Business will host the Economic Outlook Forum on February 6, 2019. Professor Kim Schoenholtz, Director of the Center, will moderate a panel discussion on "The Economic and Market Outlook" featuring Jan Hatzius, Goldman Sachs; Catherine Mann, Citibank; and Stephen Roach, Yale. Audience Q&A will follow the discussion. For more information, please visit the Center's website.